Mystery Call Received Before JFK Assassination - Its A Strange World. A British newspaper received a strange call minutes before John F Kennedy was assassinated in Texas. 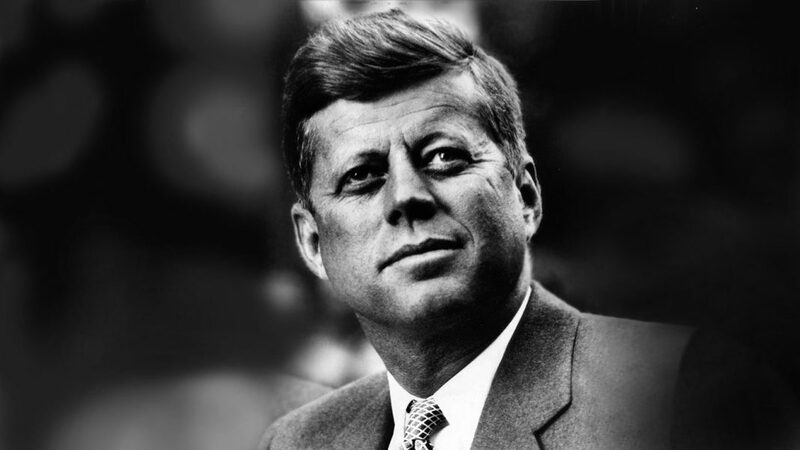 Recently declassified documents tied to the assassination of former American president John F Kennedy have revealed that a mysterious call was received by a senior reporter at the Cambridge News only 25 minutes before the shot was taken that ended Kennedy’s life in Dallas, Texas. It is believed that a possibility is the caller may have been a friend of Lee Harvey Oswald in Grimsby.